Climbazole, although relatively obscure when compared to some active ingredients, is found in a number of dandruff shampoos. It’s also one of the favorite active ingredients for combatting seb derm with the guys over at rosacea.org. What are the best Climbazole treatments on the market today? Climbazole is an antifungal agent added to some shampoos and face washes. The ingredient can be used as a preservative in concentrations up to 0.5%, and to 2.0% for the treatment of seborrheic dermatitis. Climbazole is not licensed as an active ingredient in the US, Canada, or UK, and so it can be difficult to obtain in concentrations above 0.5%. Climbazole was first commercially manufactured in 1998, and between 1999 and 2004 it’s estimated that 110million units were sold globally (mainly in Europe) . During this period several products had licenses in the UK and Germany, but these have since been withdrawn. There are no significant safety concerns, with its fall in popularity due to lack of benefit over the better-studied antifungals. Climbazole is an ‘imidazole antifungal’ – the same class as many of the popular treatments for seborrheic dermatitis (e.g. ketoconazole, miconazole, clotrimazole). These work by inhibiting ‘lanosterol 14α-demethylase’, the enzyme responsible for producing steroids needed to maintain fungi cell membranes . There is limited evidence that Climbazole is an effective treatment for seborrheic dermatitis. A study published in 2001 showed that 4-week treatment reduced symptoms in 80% of the 30 volunteers . In 2012, it was confirmed that Climbazole is effective against Malassezia – thought to be an underlying cause of seborrheic dermatitis – although the study noted that it’s more effective when combined with zinc pyrithione . No clinical trials have been conducted to establish where climbazole ranks against other antifungals. Generally, there is little clinical difference between antifungals, with ketoconazole used as the first-line treatment because it is the most extensively studied . The European ‘Scientific Committee on Consumer Products’ (SCCP) in 2013 addressed concerns that the use of climbazole may contribute to an increasing resistance to first-line antifungals . The panel concluded that there was only poor evidence to back this claim – especially when the products are used as rinse-off cosmetics (e.g. shampoos, facial washes). Where can you buy climbazole? 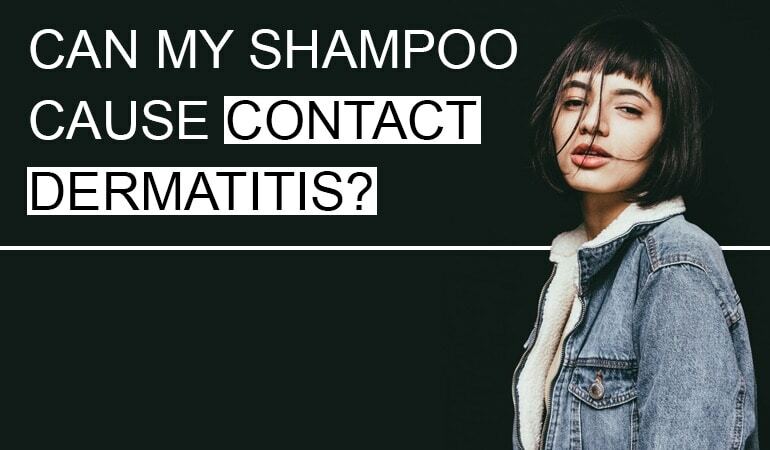 As climbazole shampoos are not licensed in the US, Canada, or the UK, there is risk associated with buying products outside the world’s largest regulatory systems. These shampoos are unlikely to contain English instructions, and so it can be challenging to figure out how to use them in line with the manufacturer guidance. In the studies evaluated by the SCCP, there was a mild risk of irritation (like many antifungals), with no evidence that climbazole sensitizes the skin, acts as an eye irritant or leads to toxicity. The report noted that many of the studies were incomplete or lacking detail . Climbazole is an imidazole antifungal used in some shampoos to treat seborrheic dermatitis. The shampoos are not widely available, but more commonly available in European countries (e.g. France, Italy). From the data available, climbazole has been shown to be a well-tolerated, effective treatment for seborrheic dermatitis – just not any better tolerated or effective than more widely available alternatives (e.g. ketoconazole). 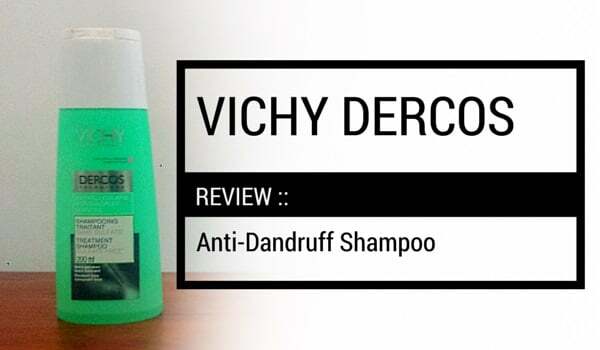 Looking for a dandruff shampoo which doesn’t leave skin or hair feeling stripped and robbed of condition? Then Nyles Naturals anti-dandruff shampoo is the Indian made solution for you. 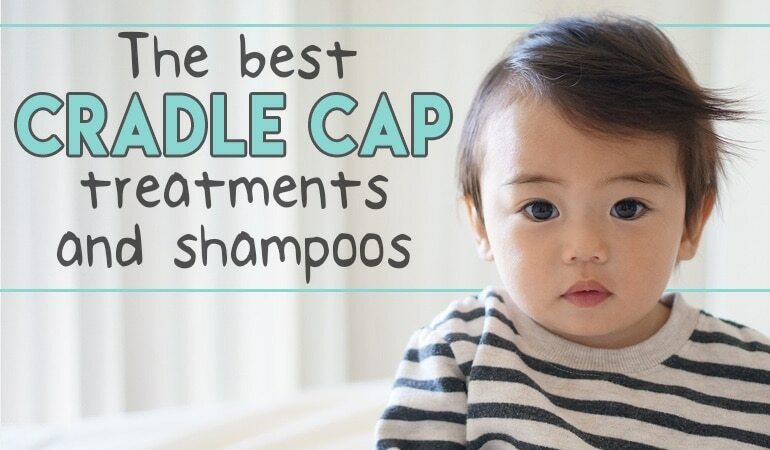 Based on climbazole, this shampoo does show significant promise. Unfortunately there's some potential irritants in here to be aware of, including one particularly nasty one. f you don't react to these potential irritants then this is an excellent choice for sufferers of mild to moderate Seborrheic Dermatitis. If you do react - steer well clear. 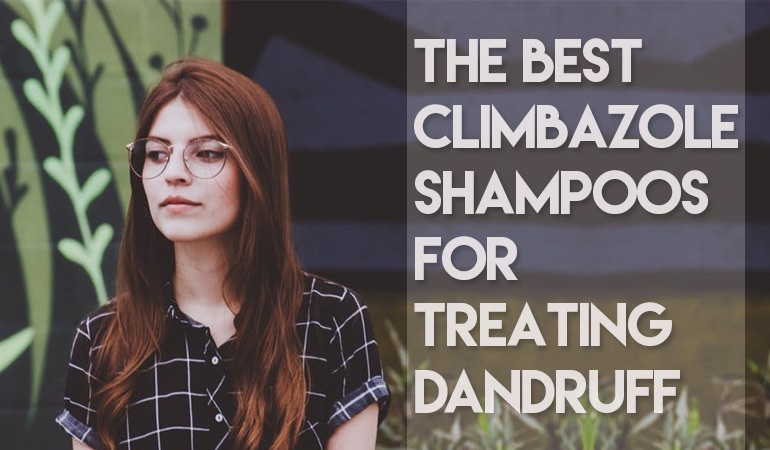 There are plenty of other climbazole shampoos to try. The Hégor Dermatologie Climbazole 50 anti-dandruff shampoo is a lone ranger relying on the efficacy of climbazole to reduce Malassezia yeast populations. An ingredient which is less well studied in lone use than in combination with other anti-dandruff actives. It performs well in use, however, is let down by an ingredients list littered with allergens and irritants - including some of the harshest perfumes and preservatives. If you suffer from a sensitive scalp, I would look elsewhere. If you haven’t seen your favorite shampoo listed, chances are we have and it can be found if you check out all our Climbazole reviews. Gupta, A. K., Nicol, K., & Batra, R. (2004). Role of antifungal agents in the treatment of seborrheic dermatitis. American Journal of Clinical Dermatology, 5(6), 417-422. Wigger-Alberti, W., Kluge, K., & Elsner, P. (2001). Clinical effectiveness and tolerance of climbazole containing dandruff shampoo in patients with seborrheic scalp eczema. Praxis, 90(33), 1346-1349. Turner, G. A., Matheson, J. R., Li, G. Z., Fei, X. Q., Zhu, D., & Baines, F. L. (2013). Enhanced efficacy and sensory properties of an anti‐dandruff shampoo containing zinc pyrithione and climbazole. International journal of cosmetic science, 35(1), 78-83. Okokon, E. O., Verbeek, J. H., Ruotsalainen, J. H., Ojo, O. A., & Bakhoya, V. N. (2015). Topical antifungals for seborrhoeic dermatitis. The Cochrane Library. Hae Jeong Youn, Soo Young Kim et al (2016). Efficacy and Safety of Cream Containing Climbazole/Piroctone Olamine for Facial Seborrheic Dermatitis: A Single-Center, Open-Label Split-Face Clinical Study. Ann Dermatol 28(6): 733–739. Thank you. Can I ask for the citation of this article?